After Marianne discovers her bankrupt stepfather sold her into marriage to the highest bidder, she flees Philadelphia and heads west to start a new life. Unfortunately for her danger follows. First, a stage coach accident leaves her stranded in the middle of nowhere – with an injured driver. And henchmen, hired by her spurned would-be husband, are hot on her trail, threatening to return her to Philadelphia and the man who is determined to own her. Just when things seem hopeless, Marianne is rescued by a handsome, cowboy who offers temporary refuge. Knowing she can’t refuse, yet wary of his intentions, Marianne finds herself drawn to this quiet, enigmatic hero. But is he someone she can trust? 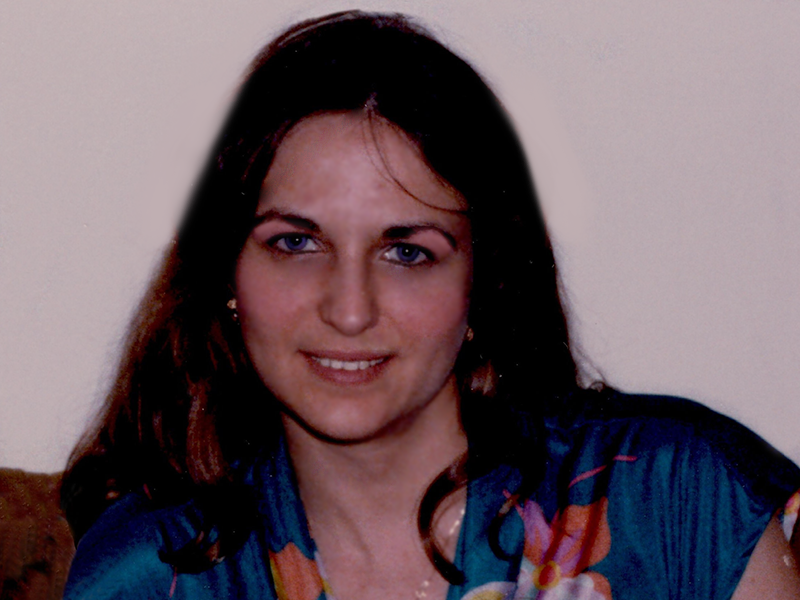 Renee Donne is a native Floridian with a penchant for writing books with a western theme. In her head she's a world traveler and an amateur chef. In real life, she's a hometown girl with an affinity for fine wine and good friends. Her favorite place to write is sitting on her veranda, overlooking the beach. Runaway grabs your attention from the beginning with a prearranged marriage having a step father sell to highest bidder her hand to cover debt. Through the book with the different events that happen. (NO SPOILERS) I can say the end is good and only half a surprise. RUNAWAY is worth another read especially during a relaxing day during the summer. Overall I believe this book is a 5/5 stars. Now that I gave the official review I will say that this book was something that struck at cord. How could a step father sell his daughter, no matter what type, to the highest bidder? That is just wrong! That needs to be enough of my comments except to say I loved reading this book and what was going to happen next.